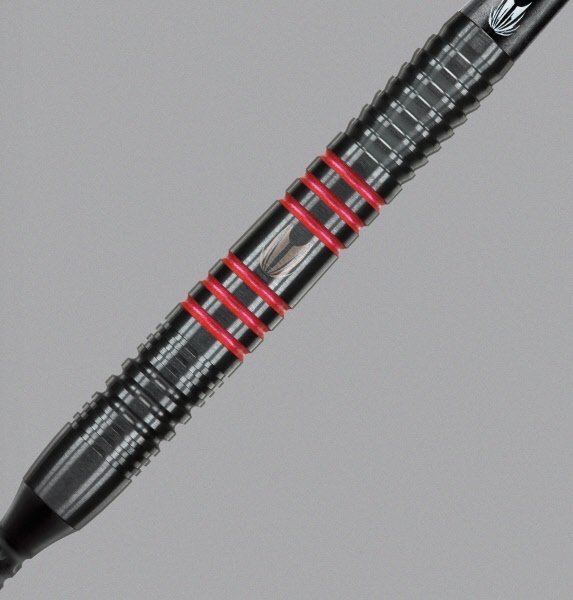 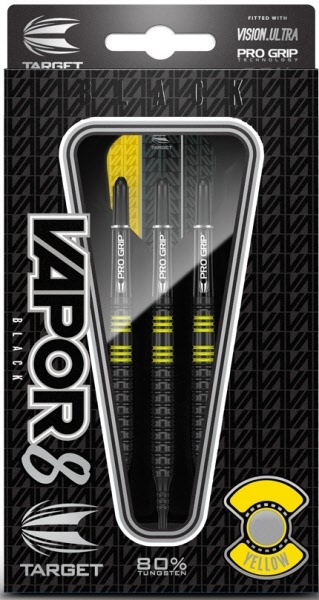 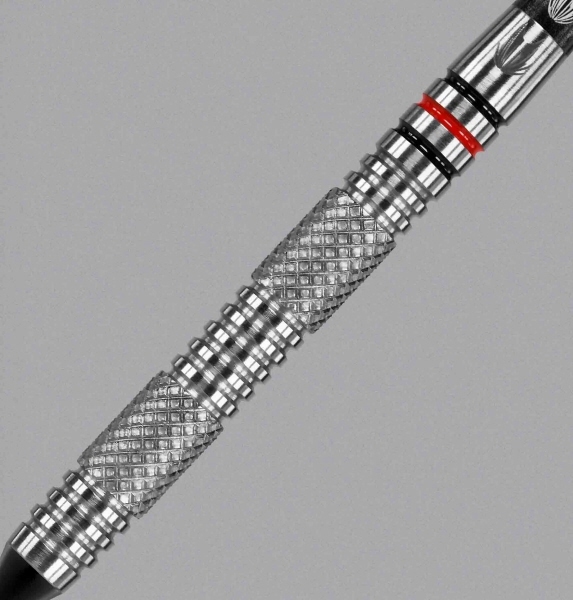 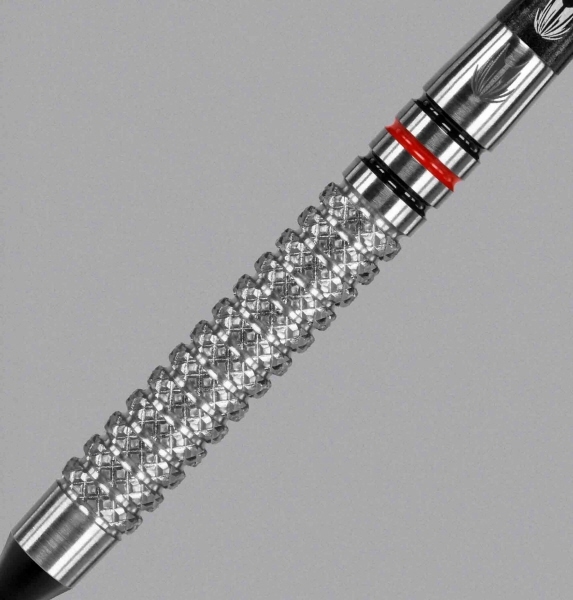 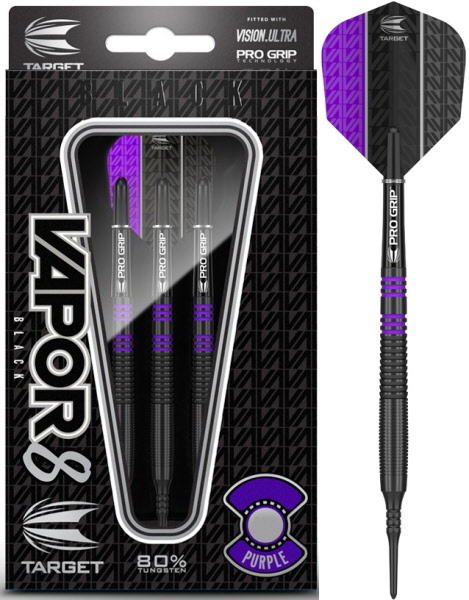 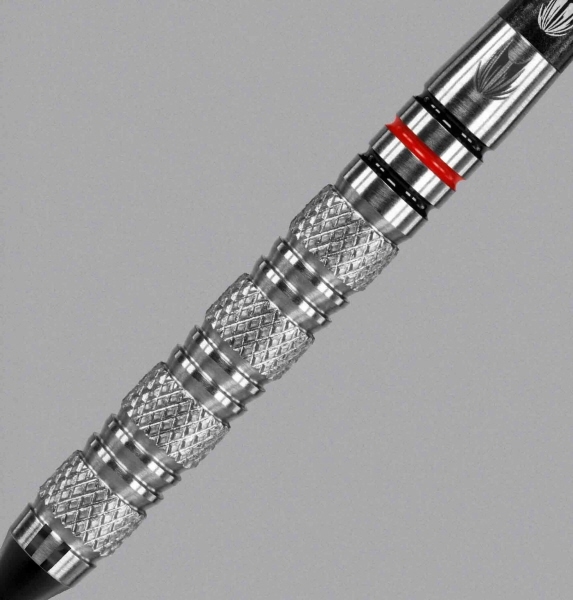 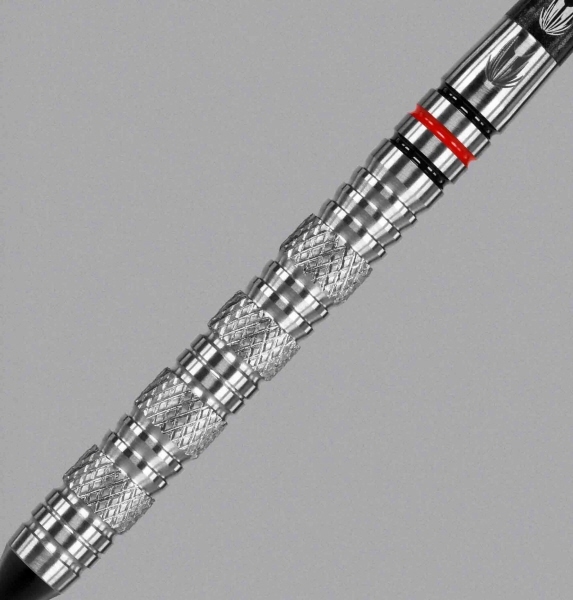 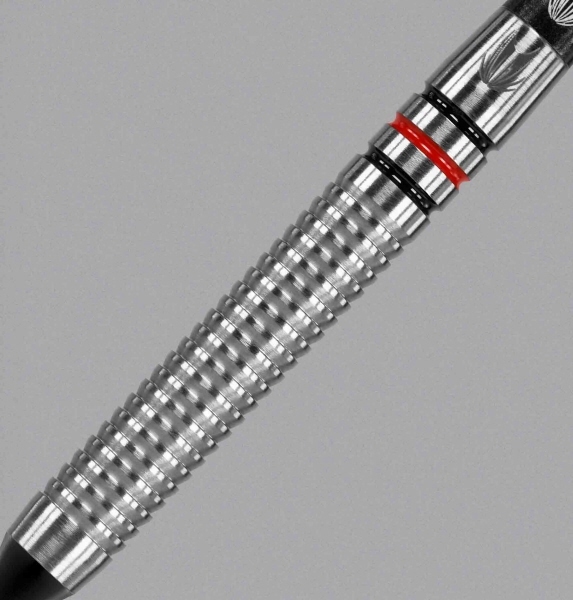 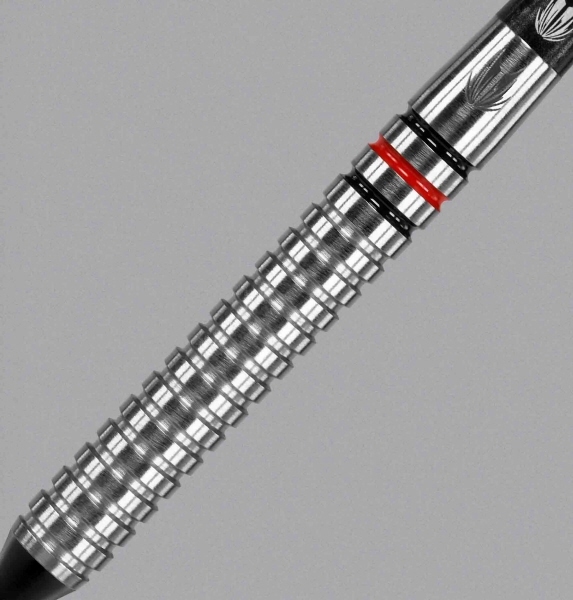 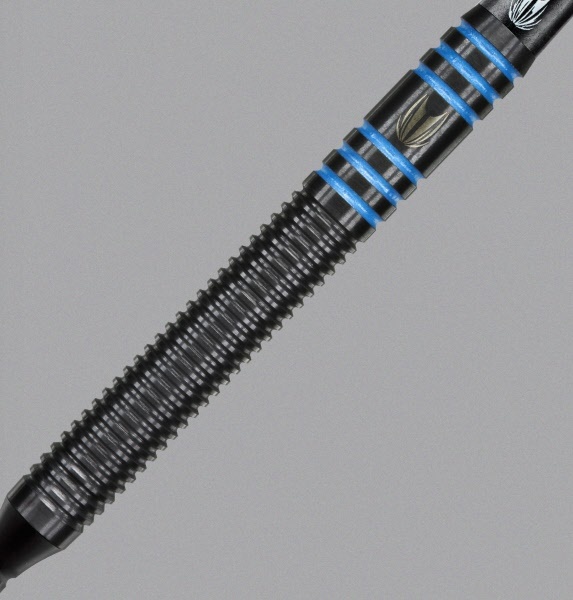 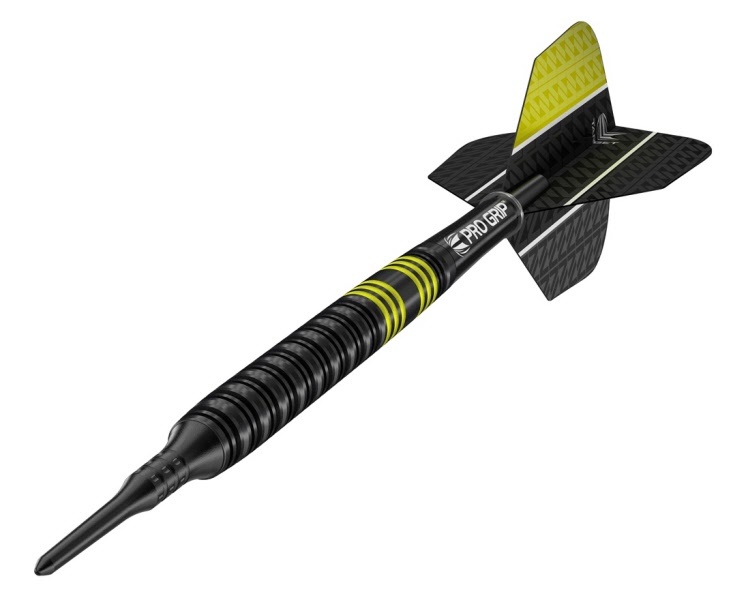 The darts come fitted with Black Pixel Tip, Target Pro Grip shafts, Vision Ultra flights and dart wallet. 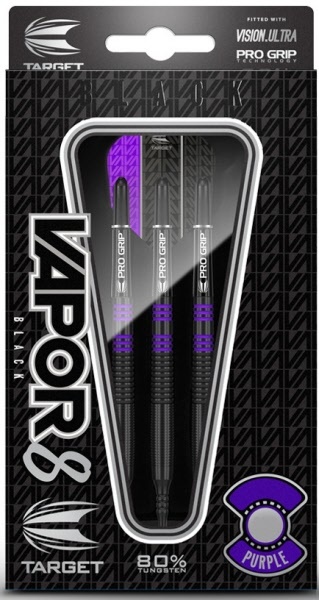 All of the Vapor 8 range barrels will be laser logo’d with black Pixel Tips. 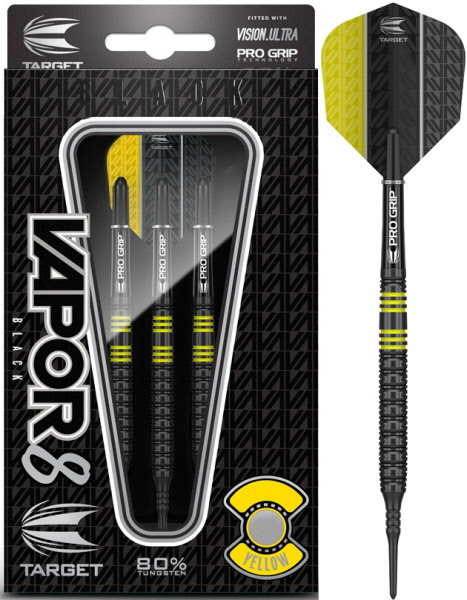 The darts come fitted with Target Pro Grip shafts, Vision Ultra flights and dart wallet.